By outsourcing production to Jirotex, you not only increase your flexibility, you will also be able to service your end-customers faster and at a lower cost. We handle the full and often complex supply chain. We take care of everything from purchasing of raw materials such as foam, wood, metal, fabric, leather etc. till finished product. 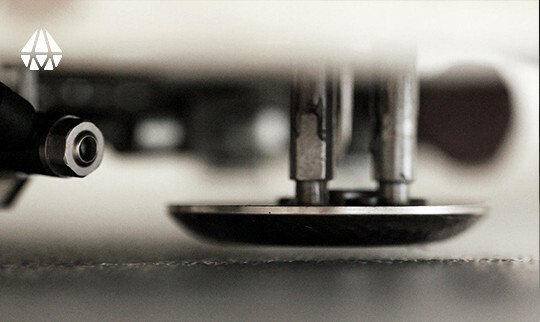 Jirotex processes laminates. We can provide machining as cutting, die-cutting, tape lamination, cutting to length and slitting of foam, laminates and homogeneous materials. 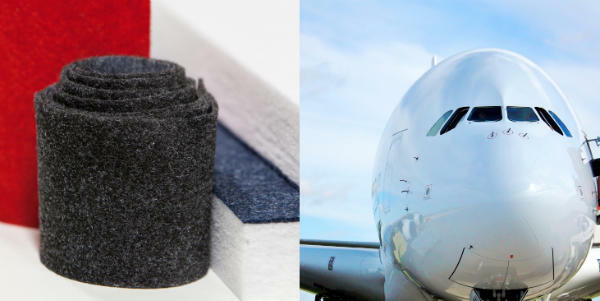 We also offer sewing and have a wide range of special tapes for applications such as case linings, vibration dampers and sound absorbers. 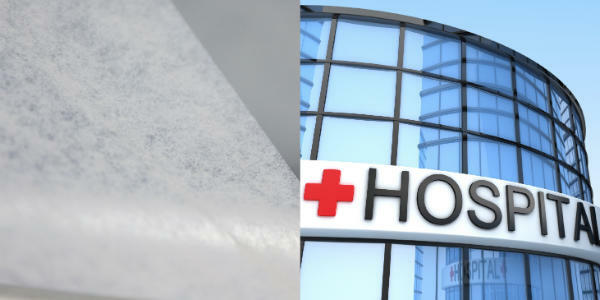 Heat-activated adhesive films and adhesive meshes join two or more materials such as fabric, felt and foil. Films can be adapted to suit requirements and can be impermeable, permeable or non-rustle. 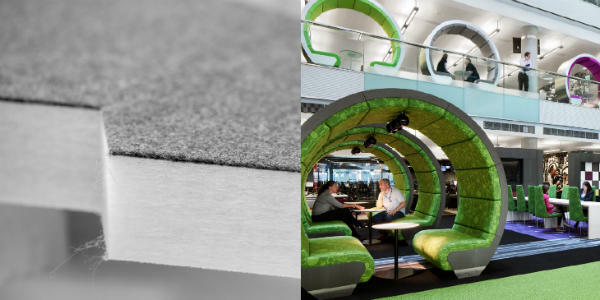 Examples of end products include sound absorbers, gloves, seat underlays and footwear soles. Tape is often used on the back of a material or laminate to provide a self-adhesive side. Flame laminating joins foam (polyurethane, polyethylene) in various thicknesses to textile, foil, non-woven or other surface materials. Laminating may be single or double sided. Common end products are automotive and boat upholstery, heating pads and bedding laminates. 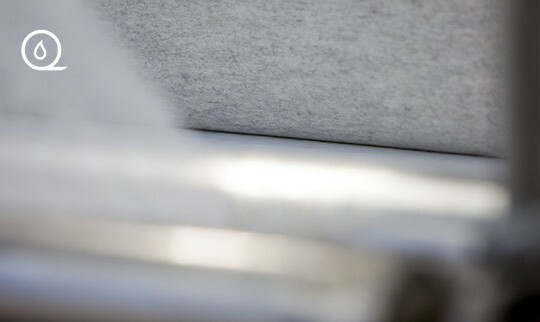 As a customer you gain access to our expertise in laminating and our R&D into new materials and techniques. 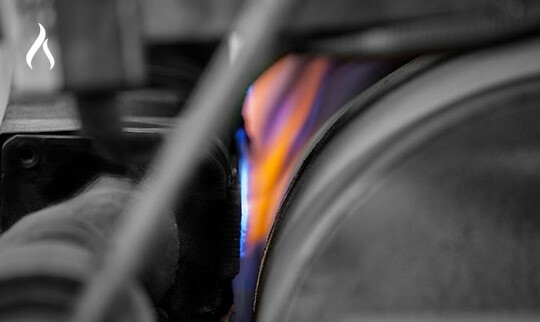 We also have specialist expertise in design and control technology. This, combined with our experience from most industries and our own flexible production, provides you with unique opportunities for developing new, innovative products. We are experts in lamination here at Jirotex. We have our own manufacturing, R&D and highly motivated personnel with specialist expertise. All under one roof in Sandared, Sweden. This means we are not only able to offer unique customized solutions, but also major volumes. With more than forty year’s experience, we can confidently say no lamination assignment is beyond us. As specialists, we work closely with our customers R&D and production departments in collaborations that gives them access to our expertise, lab and test resources. On request, our production unit is also able to offer product development and improvements in addition to laminations. Assignments from high-tech industries and sectors demand high standards of our research and development capabilities. Because we boost our fund of knowledge and experience on a daily basis for new customers and assignments, we have the ability to assume responsibility for developing innovation-driven projects from concept to finished product. 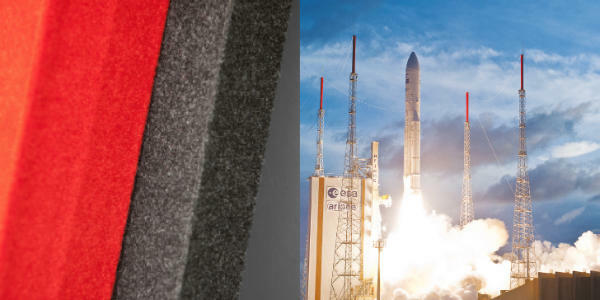 Essential in the automotive, marine, aviation, transportation and space industries. A quick look around your home or car is all it takes to understand the demand for laminates in interior furnishings. Protective laminates are used in a variety of fields such as the apparel, footwear and medical industries and in the emergency services. 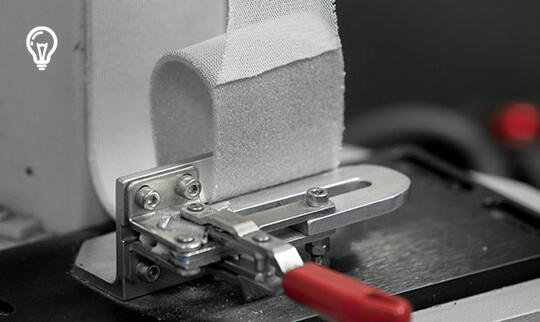 Applications within the automotive, marine, aviation, transportation and space industries demand extremely high standards of lamination in insulation. High-quality laminates are essential in everything from running shoes to hard hats and from gloves to gymnastic mats. 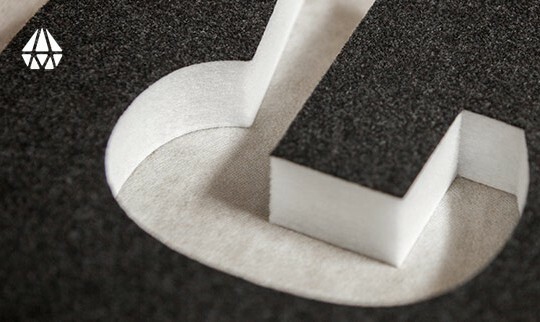 New areas that demand expertise in laminating hard or soft materials are constantly arising. For more than four decades, Jirotex has not only had its own major network of know-how and expertise, but with offices, R&D and production just outside the textile town of Borås in southern Sweden, we also have access to one of Europe’s strongest textile clusters. It’s a place where a unique triple helix of city, university and commerce provide us with unequalled contacts and opportunities for collaboration. Textile Fashion Center in Borås is a creative textile centre for science, culture, research, innovation and enterprise.